Previous articleWOW this really grinds my gears……..
Next articleMedical militia gaining momentum…. 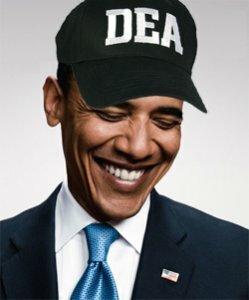 I guess Obama Is not looking to do another term.He blew it with the DEA crap and not assisting with these crazy gas prices. Yes, these gas prices are getting out of control also. I dont see another term in his future myself. Well,e Lets them loose and now they are going all out.Lets see what happens wen our RI centers open up. obama is a cold blooded liar. So much for not smahing on patients and caregivers. Just another example of back door politics.